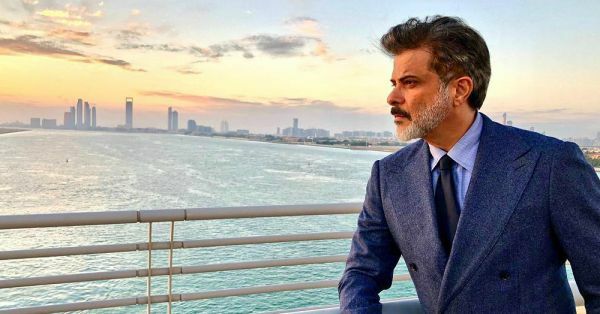 From a perfect husband in Judaai to a swag wala hero in Race 3, Anil Kapoor has never, ever disappointed his audience. The 61-year-old is one of the most versatile actors in the industry. Today, the man who started as a background dancer is not bound to one genre of the film. He has many projects lined up including a home production with his daughters Ek Ladki Ko Dekha To Aisa Laga. In an interview during the promotions of his upcoming film Fanney Khan, he revealed "I completed my acting course but I wasn't able to get any work, so there was a show which was going abroad. In that show, there was Zarina Wahab ji, Padmini Kapila ji, Hemant Kumar saab and Nutan ji. When they were ready to go that time, they needed some background dancers. So, I went as their background dancer and I think, I used to get 15 pounds for one show at that time. I am thankful to all of them who gave me the opportunity to work in those shows." 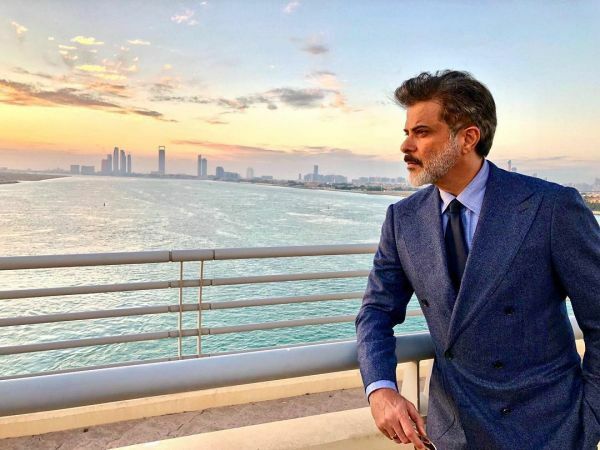 In the interview, Anil Kapoor also revealed that when initially he wasn't getting any work in Bollywood, he turned to South film industry and also agreed to do the side roles to share the screen space with Amitabh Bachchan and Dilip Kumar. With his energetic and positive attitude, the Fanney Khan actor has impressed his audience so much so that he's being called the next Amitabh Bachchan. But what does jhakass Kapoor has to say about this comparison? He feels, "An actor like Amitabh Bachchan is born once in a lifetime. Anil Kapoor trying to fill his shoes would be an impossible dream. Just having my name taken alongside him is a big thing for me. I am under no illusion." He continued about his Bollywood journey, "Not many people know that in the initial stage of my career when I did Mashaal, people compared my work with that of Amitabh Bachchan. Now, history is repeating itself, and my work is being compared with his again. 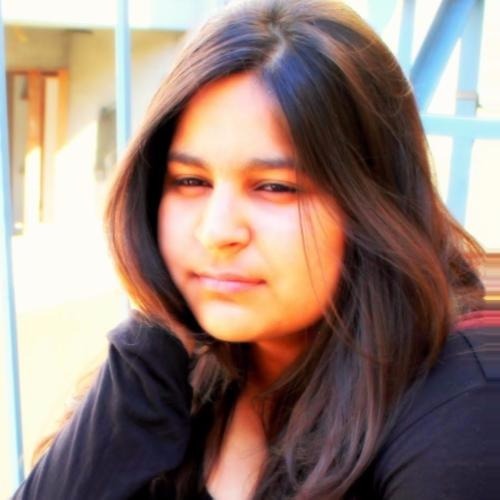 It does make me happy, but I am aware of the facts, so I won't allow misunderstandings to get to me." He's an epitome of a superstar, and his optimism and humility have won us over!